Because this Throwback Thursday is also the day before Halloween, allow me to present — again — one of my all-time favorite pumpkin carvings: 2011’s Rick Ross Rap-O-Lantern. 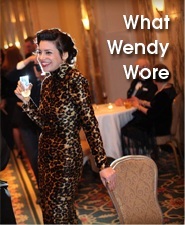 Click for original source at the Armed Snobbery blog. 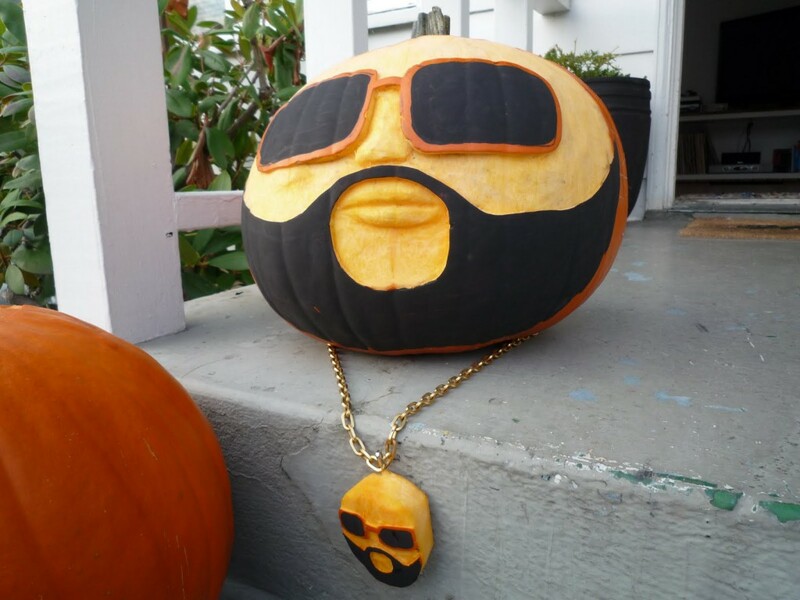 As a jewelry designer, I had mad love for rapper Rick Ross’s diamond depictions of his own face, so I flipped out when I saw the pumpkin version of Rick and his chain. I liked Pumpkin Ross so much that I tracked down Seattle-based furniture-designer/bike-builder/music-remixer/DJ/pumpkin carver Kristjan Olsen and did a little story about him for the Huffington Post. CLICK HERE TO READ ABOUT OLSEN’S PUMPKIN CARVING. 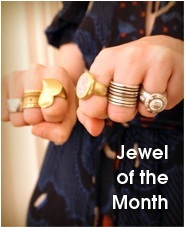 Rick Ross has lost a lot of weight lately, but I’m happy to see his jewelry hasn’t been put on a diet! Gigi thought this was very funny. 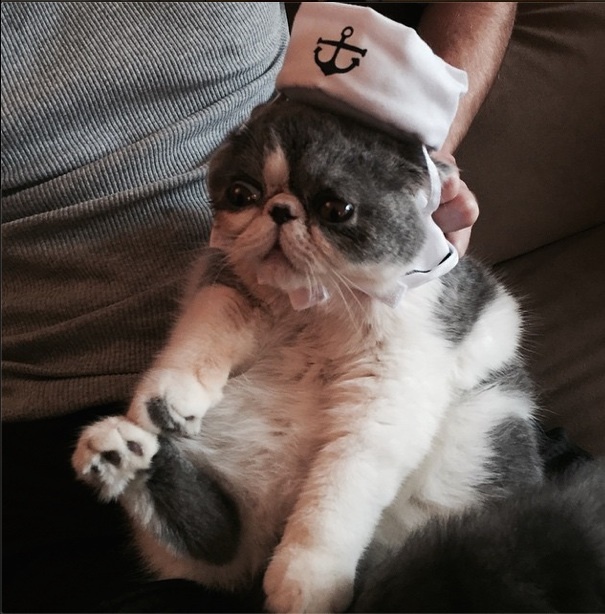 … and Purrkoy is a little sailor. His favorite song is “In the Navy” by the Village People. 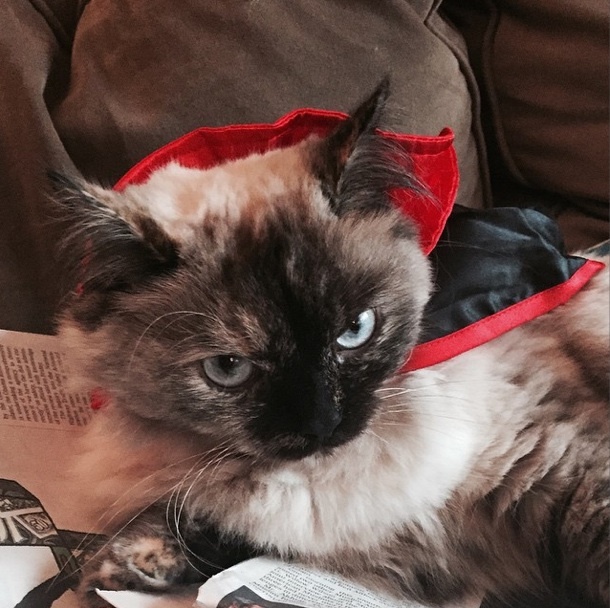 Portia, the Ragdoll kitteh who has been visiting us, will be a scary vampire cat. If they ring your doorbell, please fill their bags with lots of catnip and toy mousies! I love the cats. They’re so cute! Okay this is amazing. 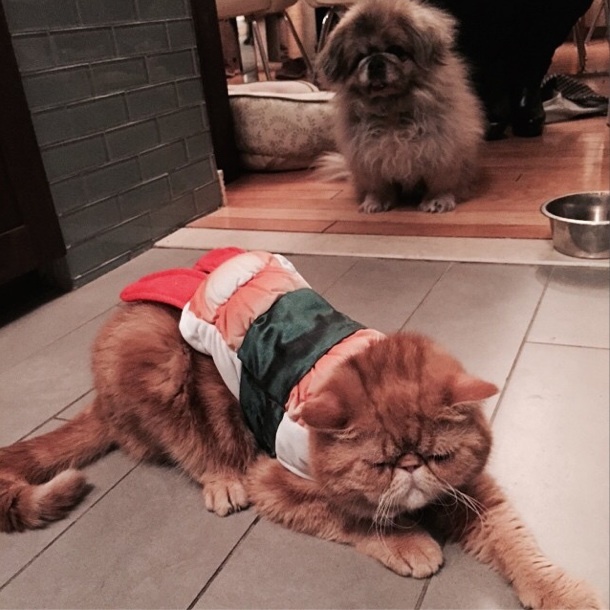 How did you get costumes on the cats? And now I want to put jewelry on Brutus and Caesar for an appropriately Roman Halloween pic.